Just like any other carrier, Project Fi has some problems. Only a handful of devices are supported, there's no unlimited plan, and data is expensive unless you keep your usage down. Another common complaint is that you couldn't sign up for Project Fi with a G Suite account, but today Google has addressed that. Starting today, you can sign up for Project Fi with a G Suite Account (previously this was limited to normal Google accounts). This is a welcome change, especially because some people create a G Suite account on their own domain (for example, [email protected]) and use it as their main Google account. 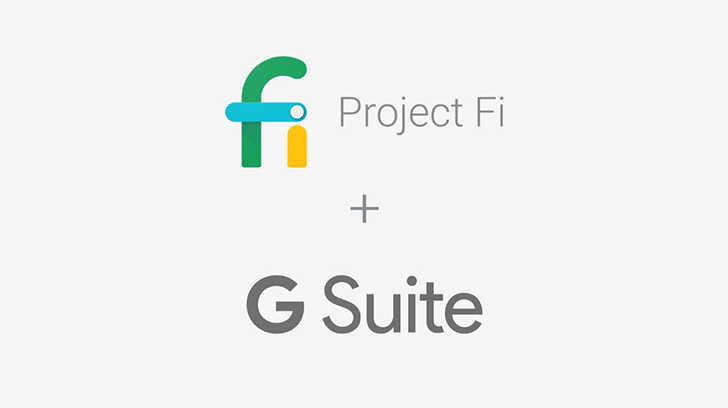 Project Fi is now a Google service that can be enabled or disabled by G Suite Administrators, so if you still can't sign up on your account, make sure that Fi is allowed on your domain.